1) Showing webcams Thailand inland (not beaches). This are live images. 2) Showing more webcams Thailand beaches (not inland). This are live images. 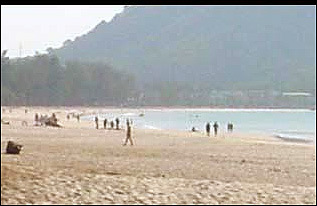 4) Showing more webcams Thailand beaches (not inland). This images are not live.